Over the recent years, it has been observed that people are preferring mobile phones over desktop computers for browsing the Internet. Building a website that looks perfect and functions appropriately on multiple hand-held gadgets has become the most-trusted method of gaining an edge over your competitors. It is responsive design which plays a vital role in the creation of sites that can be accessed smoothly on a variety of devices with different screen sizes and resolutions. HTML5 and CSS3 have emerged as two of the most applauded web technologies for creating responsive designs that can easily adapt to contemporary mobile browsers and devices. While on the one hand, HTML5 is used for writing the structure of web design, CSS3, on the other hand, it offers you the convenience of styling the created web design. Online HTML5 tools are very useful for web developers as they can make their work a lot easier. HTML5 tools are a perfect way to incorporate audio, video, fonts, animations and graphics into web pages. HTML5 also helps web developers build responsive website themes. 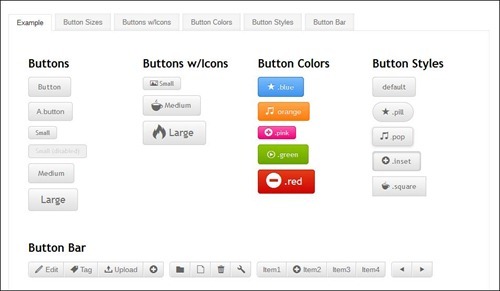 Liveweave has built-in context-sensitive auto-completion for HTML4/HTML5 and CSS2/CSS3, that makes life a lot easier. Just keep typing the HTML5 and CSS3 tags/elements you need. 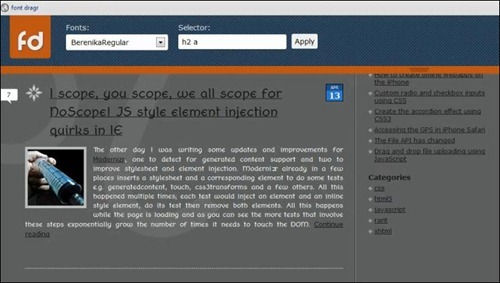 The ease of writing HTML5 and CSS3 will be like a dream when you use this nice tool. You won’t need to struggle with all the bad and slow parts of HTML and CSS writing. Liveweave is very fast and responsive! This is the most stunning HTML5 App for creating high fidelity, resolution independent SVG mockups and wireframes. Moqups is a nifty HTML5 App used to create wireframes, mockups or UI concepts. It’s basically a streamlined web app that you can use with your teammates or colleagues. This is a great design platform that’s both simple and easy to use and understand. You just need to design, plan and present your design! It also gives you the possibility to communicate in real time. This is a revolutionary way to test custom fonts in the browser. No coding, no uploading, just drag and drop your fonts. Fontdragr.com’s performance was substantially improved and it is a great tool for web developers. This simple and useful tool allows you to easily test custom fonts without any CSS coding. This tool can make your life easier and it’s incredibly easy to use. Some of the supporting browsers are Firefox 3.6+ and Chrome 6+. You can also test a font from their gallery. Best part? You can test fonts on any website you want! With this app you can create content that works reliably on mobile devices running iOS and Android™ operating systems, as well as modern desktop browsers like Chrome, Safari, Firefox, and Internet Explorer 9+. 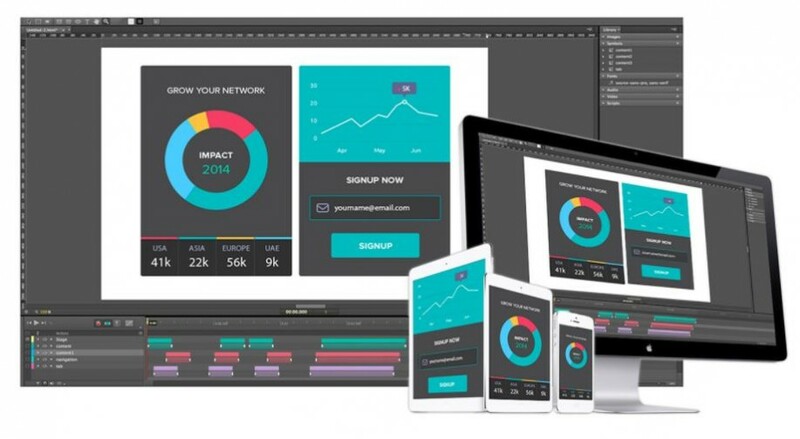 Adobe Edge Animate is a tool created especially for web developers that allows them to create interactive HTML animations for web, rich media advertising and more! It also allows you to import files from Flash Professional, Photoshop and other design tools. One of its best features is that it doesn’t depend on any other third-party library. If you ever feel stuck or need some inspiration, just remember that you can find a lot of useful video tutorials for Adobe Edge Animate online! 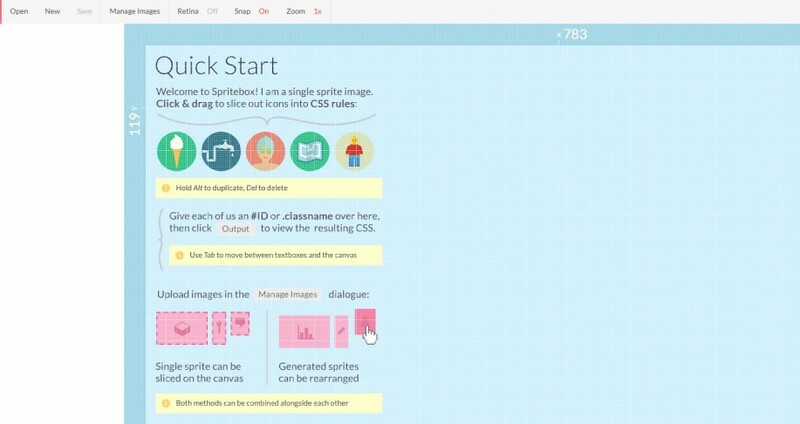 Spritebox is a WYSIWYG tool to help web designers quickly and easily create CSS classes and IDs from a single sprite image. 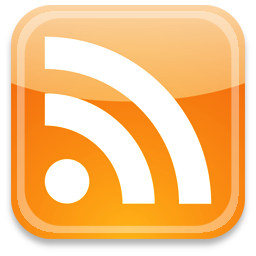 This is an open source resource for web developers. It offers you the possibility to very easily click and drag to slice out icons into CSS rules. It has some very simple shortcuts that are explained in the main window and that you can use very easily. Let’s not forget about it’s cute and modern design! You can create awesome sketchy structures with Velocity sketch tool. 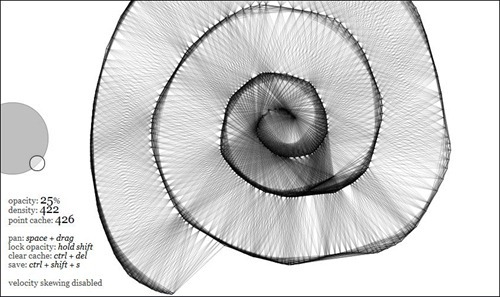 Velocity sketch is a unique online HTML5 canvas drawing tool that lets you create amazing structures. This tool automatically generates structures from the lines that you are drawing. This script was created to automatically group the paths in order to create complex drawings with very little mouse movement! It’s a very fun and easy to use tool that can also be very useful. You have full freedom to choose the opacity, density and point cache of your drawing tool! The shortcuts are illustrated in the bottom left half of the screen. 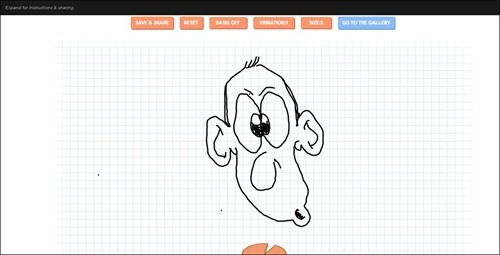 This is a drawing application that lets you save and share replays of your work with friends. It’s a software that’s easy to learn and incredibly fun to use. It lets you save, undo and erase your work and you can also choose the size of your drawing tool and the vibration of your drawing! This can be a very fun tool for anyone that’s passionate about drawing and doodles. XRAY is a bookmarklet for Internet Explorer 6+, and Webkit and Mozilla based browsers (including Safari, Firefox, Camino or Mozilla). Use it to see the box model for any element on any web page. This tool is incredibly easy to use: you just need to load any web page you want, hit the XRAY bookmark and then click the desired elements on the page in order to XRAY them. You can also get more detailed instructions by click the original link. This is a CSS Editor with WYSIWYG editing, Wizards, and hand coding tools for Windows and Mac OS X. This editor is a free online tool which lets you design HTML pages and even a full website with an interface very close to Illustrator This tool also gives you complete and useful information about the browsers that support HTML5 Audio and what kinds of formats work best for them. This item gives you the possibility to use radial and linear gradients, to edit the text properties and also the box properties. It’s not that hard to use it and it can be a very powerful tool for web developers. Nice list, I like the layout of your site very much. It feels very clean. Thank you for this list. I love the Online Velocity Sketch tool. I am really interested in learning more things about HTML 5 so this list is perfect for me, thank you!